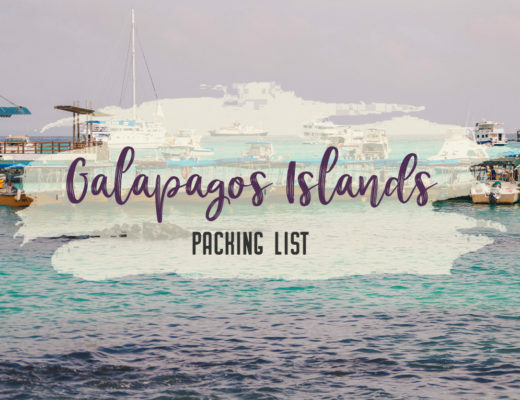 With views that are known around the world and so many activities to choose from, it can be overwhelming to figure out what to see and do while visiting these National Parks. 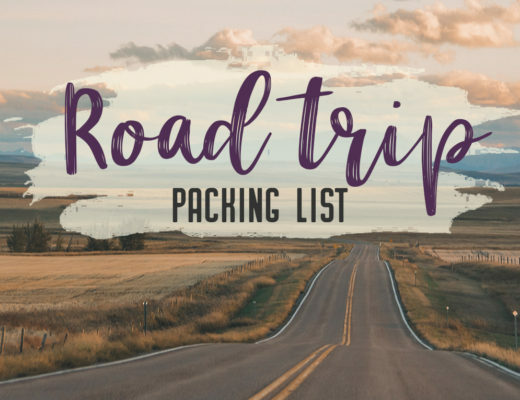 A road trip encompassing Banff National Park and Jasper National Park can be the best way to see everything in a short amount of time. You almost wish there are see-through vehicles just to take in the beauty of your surroundings. I had been in Alberta for many months and had been to Jasper and Banff many times, but I told myself I wanted to see the mountains again, this time by myself and in two days. Can it be done? 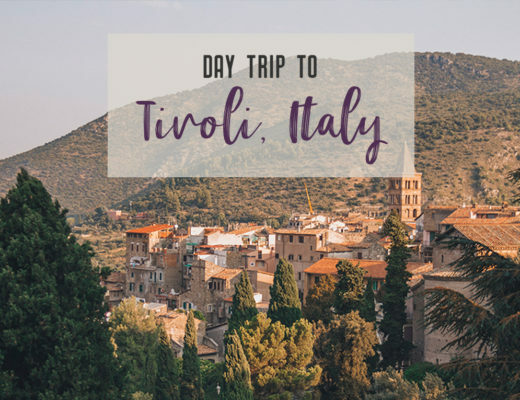 Taking the trip solo is not an easy task. 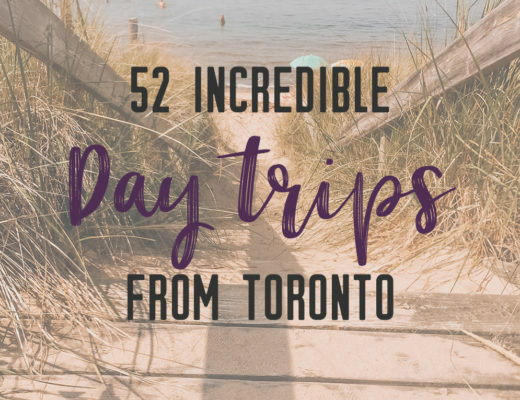 The trip from Jasper to Banff alone can be anywhere from 3 to 5 hours, add in the construction traffic and the necessary stops along the way, and you’ll be looking at a lengthy drive. 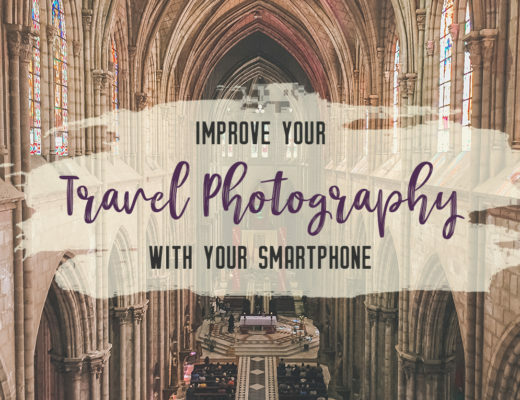 Don’t forget to pick up a guidebook for your trip. 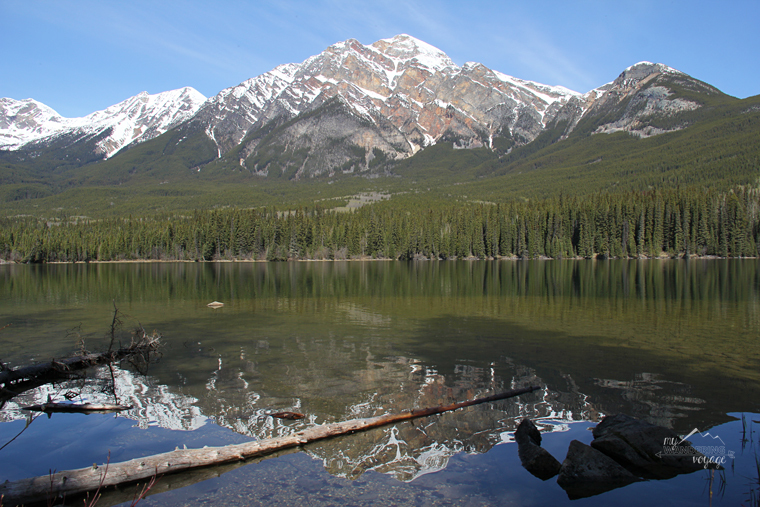 Once you get into Jasper National Park, your first goal is to explore the beautiful downtown of the town of Jasper. It is smaller, easier to navigate, and less busy than its southern sister of Banff. You can do this on your way to the Jasper Skytram, which is located just south of the town. 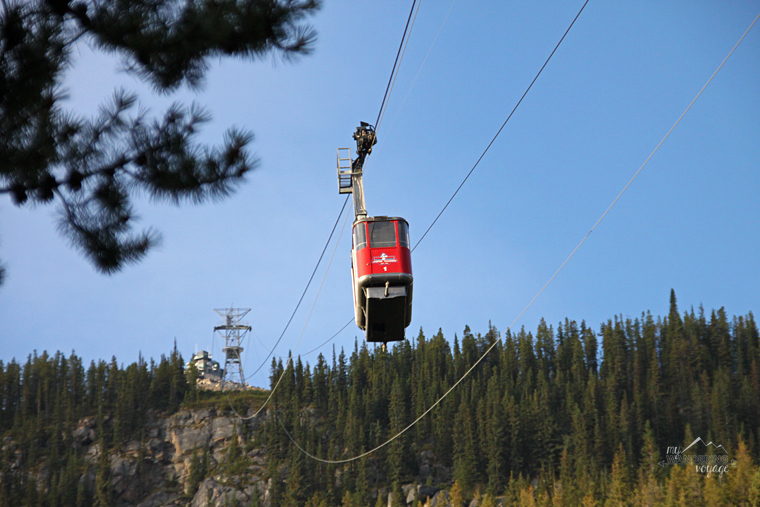 The Skytram is the highest and longest aerial tramway in Canada, travelling to the summit of Whistler’s mountain. 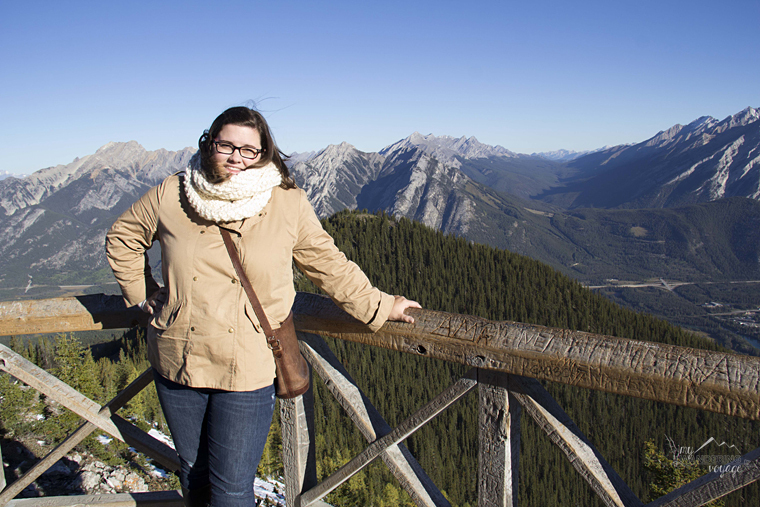 Up at the top, you’ll experience 360-degree views of the surrounding Jasper National Park. Just north of the town of Jasper is Patricia and Pyramid Lakes. These lakes are a great spot to pull over and have a picnic. Or take the bridge over to the beautiful island where you can walk the length of the island. Pyramid Island offers a beautiful backdrop to the realizing setting. 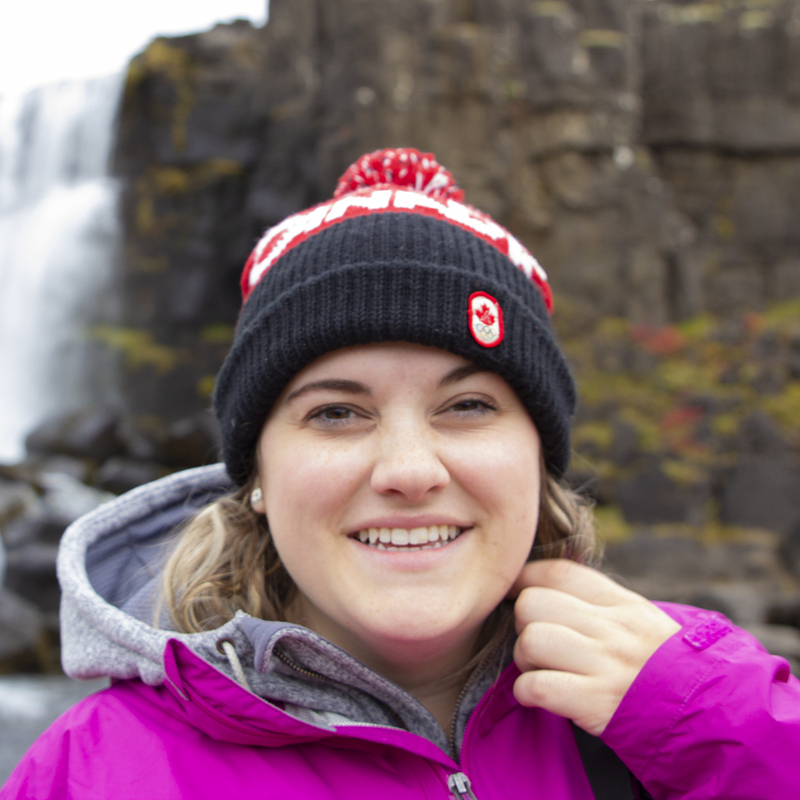 There are two major (and many minor) waterfall destination along the Icefields Parkway, the major highway that connects Jasper National Park and Banff National Park. While the Athabasca Falls is a great place to stop and see the majestic power of water in the Canadian Rockies, the smaller, but equally beautiful Sunwapta Falls is a must stop on a road trip here. There are two waterfalls at this stop, the easiest one to see is the upper falls. Standing on the lookout bridge, the mountains are a stunning backdrop to the majestic waterfall. 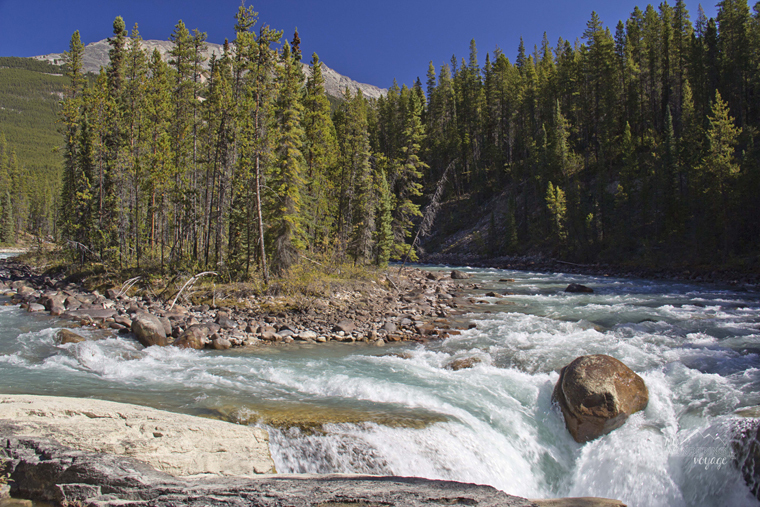 The waters originate from Athabasca Glacier, and the water is more turbulent and powerful in the spring. Relatively new, the Glacier Skywalk takes you on a vertigo-inducing journey over the side of the mountain. When you’re at the tip of the walk, you are looking down 280 metres (918 feet) into Sunwapta Valley. 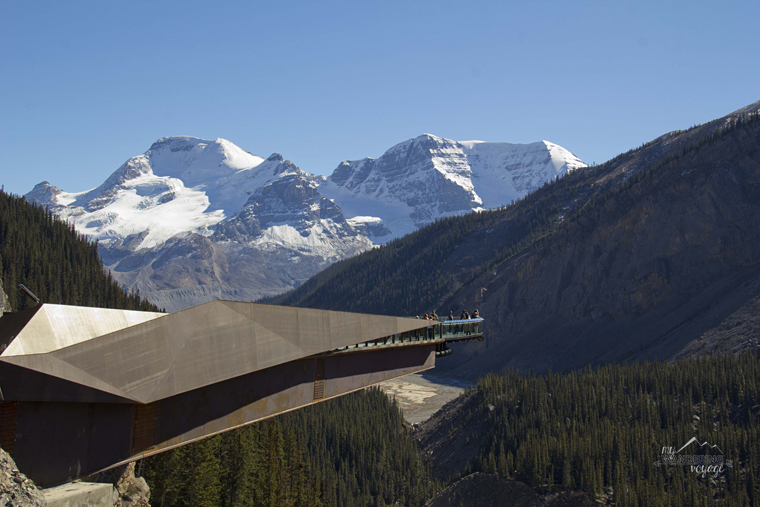 The Skywalk is located near the border of Jasper National Park and Banff National Park. To get there, drive past the Skywalk for a number of kilometres to the Columbian Icefield Discovery Centre. I thought I had missed it at first because I didn’t know I needed to drive to the centre to get a ticket. Once you purchase a ticket, a bus will take you back up the side of the mountain. The skywalk structure was well designed and blended into the surroundings, and the view was fantastic. It was well worth the money to get there. If you’ve got more time, then your next stop once you return to the centre is to travel to Athabasca Glacier. 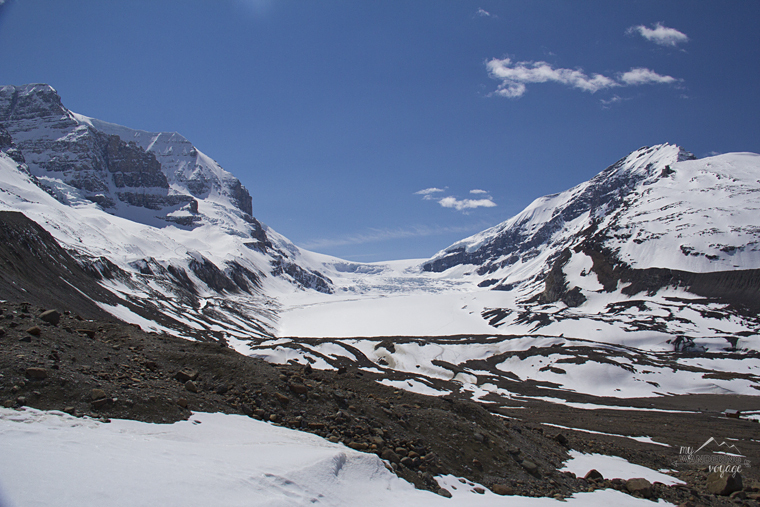 The Glacier is the most accessible area of the Columbian Icefields. You can walk right up to it. But it is losing about five metres of ice per year. This roadside stop, located inside Banff National Park, doesn’t appear to offer the immediate vistas of the waterfalls or the glaciers you have already passed. You have to work a little harder for this one. Hike along Timberline Trail, which is a steep uphill climb on a paved trail. As you walk through the forest, the pines were so fragrant and smelled like Christmas. The trail is short, however, and suddenly the views open up around you. 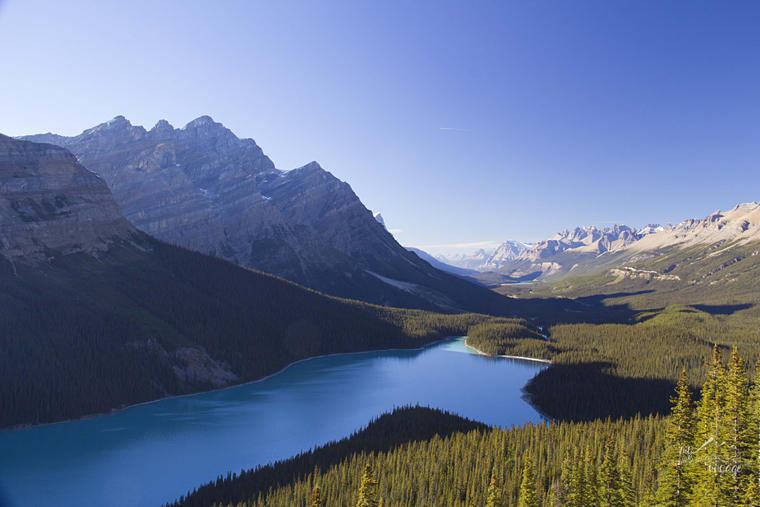 Standing atop Bow Summit, you have an almost 360-degree view of Peyto Lake and surrounding valley. 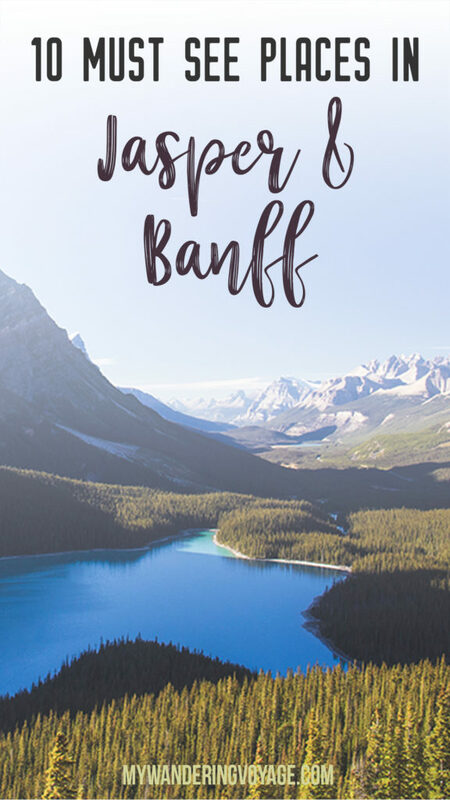 Take in a bird’s eye view of Banff National Park, chance upon views of big horn sheep and explore history on top of Sulfur Mountain. 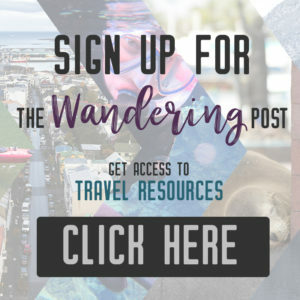 You can walk or bike the 5.6-kilometre Sulphur Mountain trail that takes 3 hours OR you can do what I did and take the 5-minute gondola to the Upper Terminal and hike the 1.1km trail to the summit. Unless you are a very experienced hiker, take the gondola, you’ll get some fantastic views! The hike to the top from there is pretty easy; it is mostly boardwalk and stairs. The top is called Sanson’s Peak and was a weather observatory since 1903 and was the site of the Cosmic Ray Station until 1978. 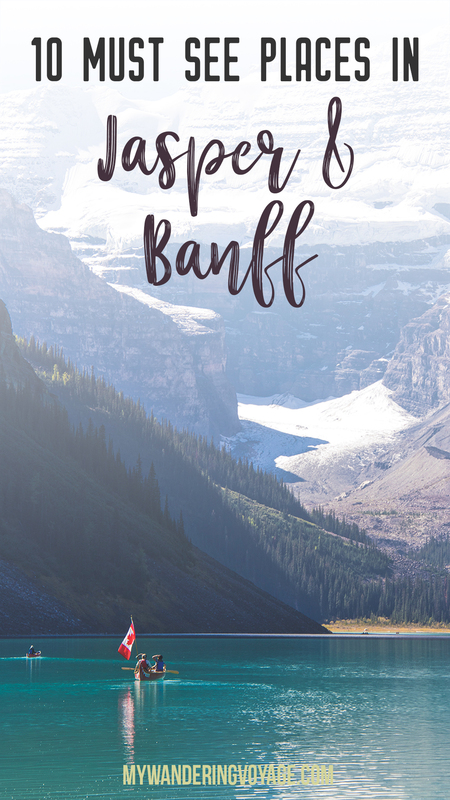 You’ve just visited the top of Sulphur Mountain, now explore below ground where Banff National Park began. Parks Canada was formed in 1911 right here at Cave and Basin National Historic Site. While the First Nation’s of the area had known about the cave for at least 10,000 years, three men “found” the cave in 1883. The debate over who owned the cave ended when the government of Canada reserved the land surrounding the area. 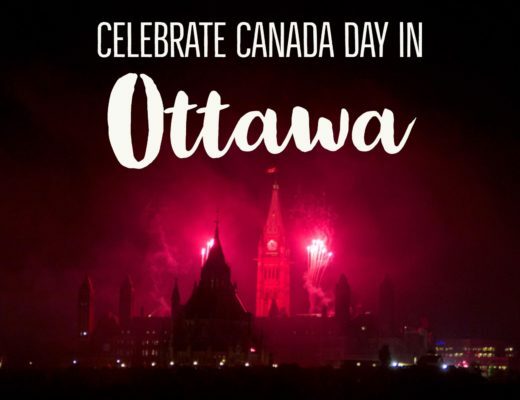 It was the beginning of Canada’s national parks system. 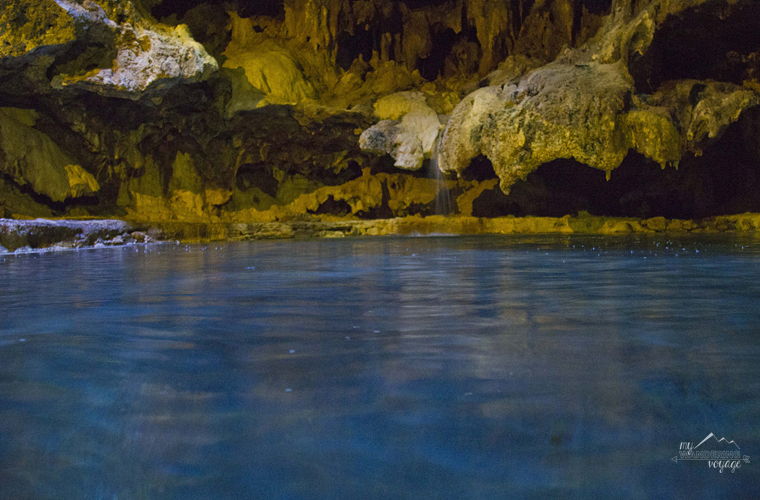 Incredible history came from this cave, and it also smells like rotten eggs. 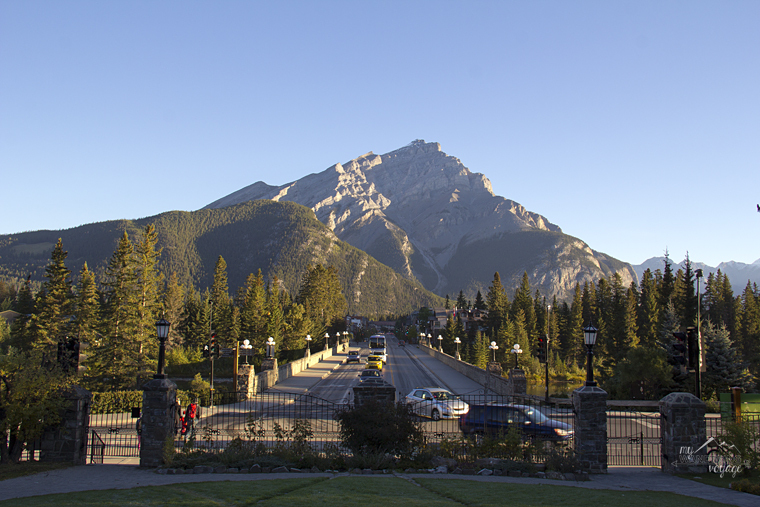 Places to check out in Banff: Surprise corner gives you the best views of the Fairmont Banff: First, can we just appreciate the name of this viewpoint? This corner is right in the town of Banff, take a little jog past the bridge on Buffalo Street, and you come to a parking spot. 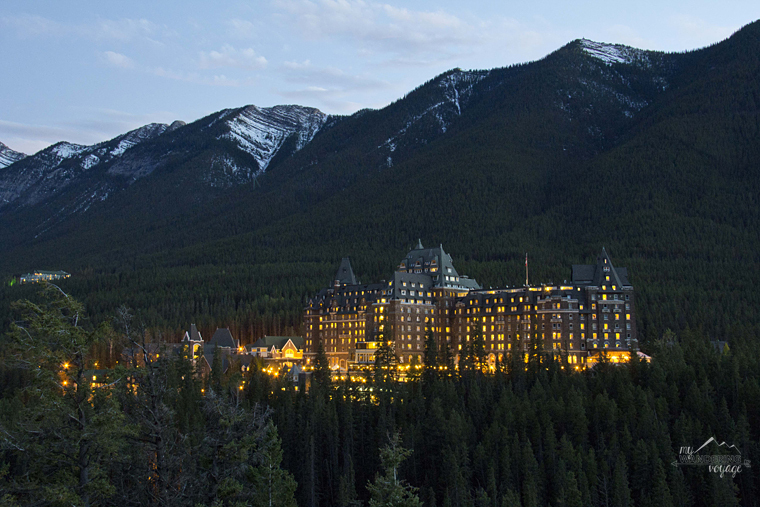 It is the best view of the Fairmont Hotel in Banff. Banff itself is a place that you have to stop and wander. The shops and eateries are designed with the tourist in mind. It’s a charming ski town that offers incredible vistas of the surrounding mountains. 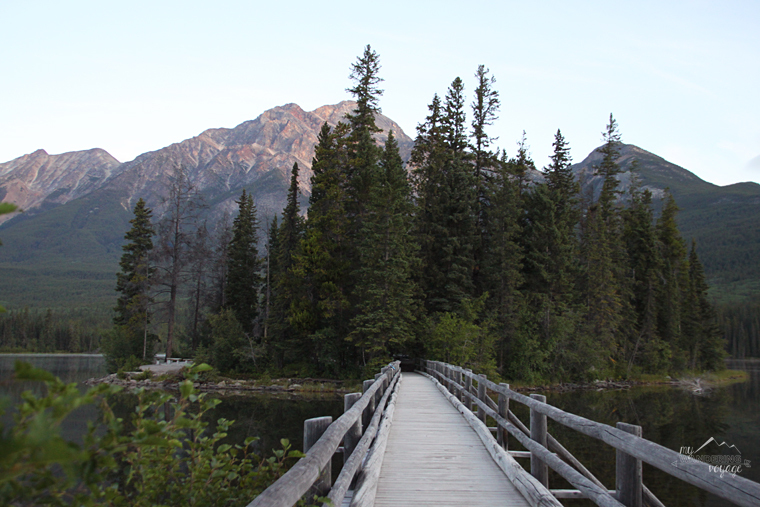 The best view of the town and Cascade mountain can be found at Cascade Gardens on the south side of Bow River. 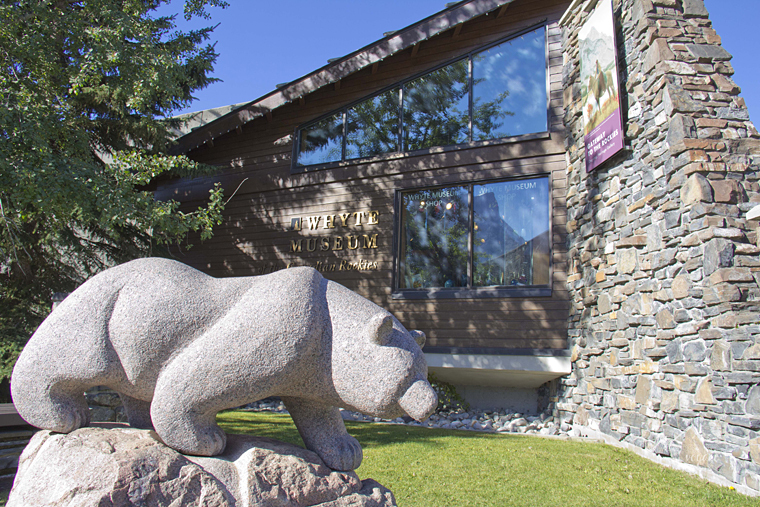 The Whyte Museum of the Canadian Rockies in Banff is so well put together. It is colourful and interactive, telling the whole story of Banff’s beginnings to how certain places were developed. They had the Indigenous Ingenuity collection being displayed during my visit. The collection showcases artwork, crafts, pieces, and photographs, taken by First Nations about First Nations. It was a beautiful gallery. 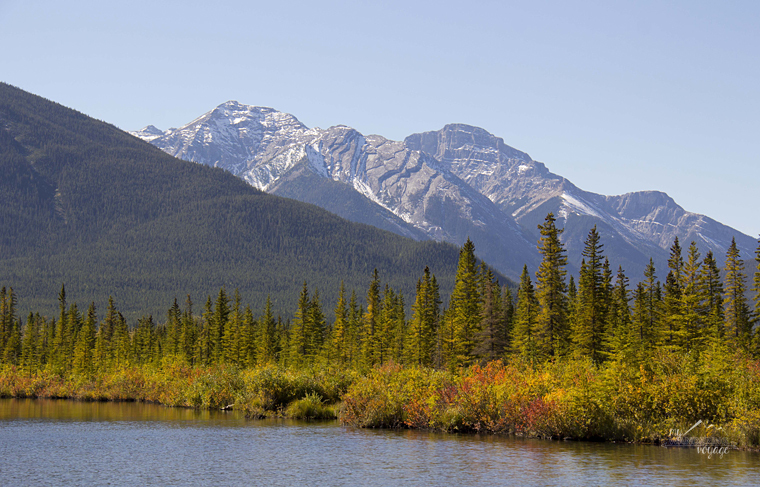 Vermillion Lakes – the four-kilometre drive around Vermillion Lakes is stunning. The fall colours showed in the afternoon sun, and the surrounding wetlands are home to numerous wildlife. While I only saw a variety of birds, grizzlies frequent the area. This place is only steps from the town of Banff, but it is so tranquil, and it seems like you’re in the backcountry of Banff National Park. Lake Louise, my final stop before the six-hour drive home, is always a crowd pleaser. 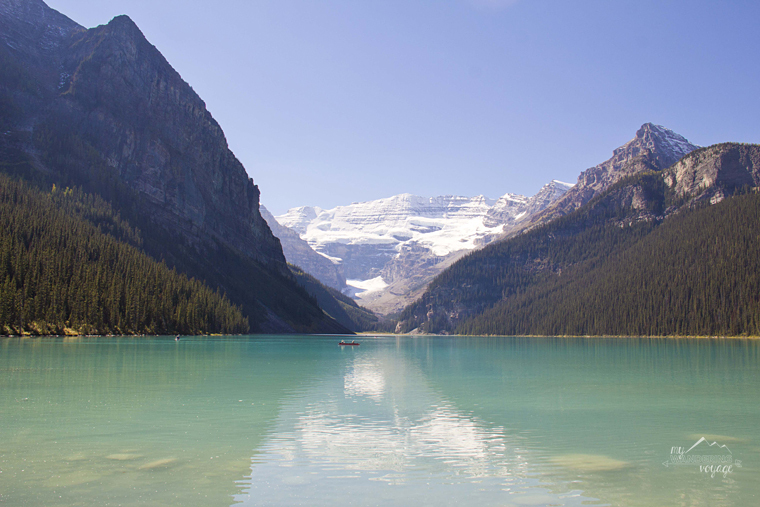 There is a reason Lake Louise is so famous, its turquoise waters and stunning panorama, make it a must-see stop. This glacial lake located within Banff National Park has to be one of the most well-loved spots in the Canadian Rockies. It is so picture-perfect. 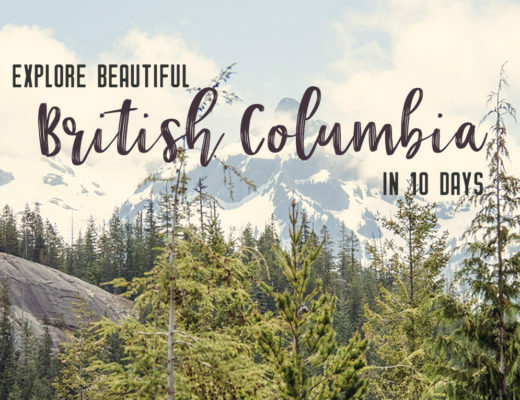 Stand on its rocky shore or if you have time, take a canoe out on the lake. Moraine Lake – well I ALMOST stopped here. On the way to Lake Lousie, you can turn left and head 14 kilometres up the winding road to Moraine Lake. When I got to the top, I could not believe people! There were cars parked on the side of the road a kilometre outside the parking lot. There were no places to park, and on my tight schedule, I just turned around and went to Lake Lousie instead. The drive was breathtaking, though. To avoid the crowds, I suggest going up there around dawn. 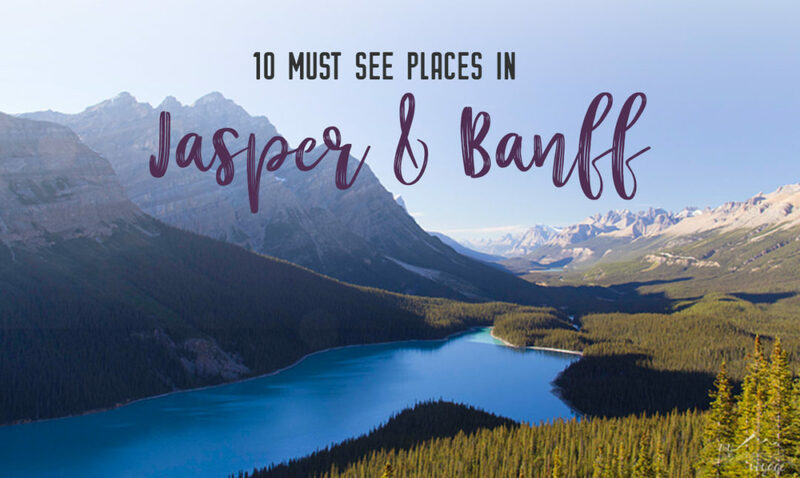 Would you prefer Jasper or Banff? 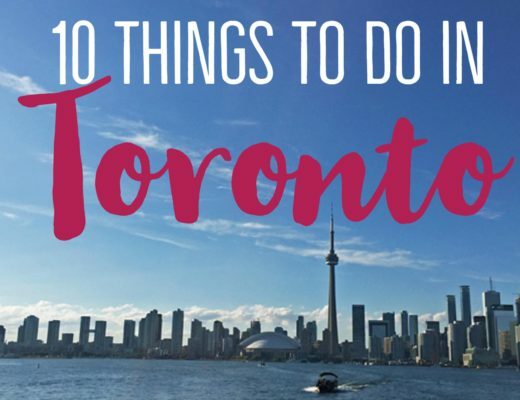 What is your favourite stop in either park?